At New Distributing we offer quality lubricants from our trusted business partners for your organizational needs. We offer a number of products for automotive, agricultural, industrial, and marine applications. New Distributing has invested our time and expertise to assist our clients to meet optimum performance for their equipment and to grow their respective business opportunities. 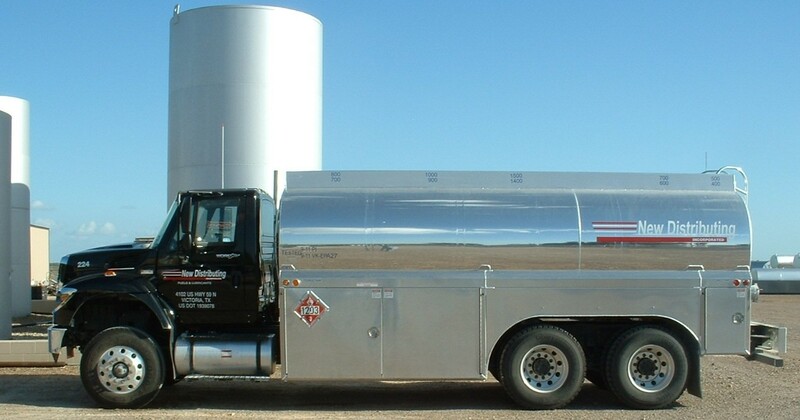 Ask us about our Schaeffer or Phillips 66 products which includes fuel additives, greases, penetrating oils, cleaners and degreasers.